What is the JBA YLD? 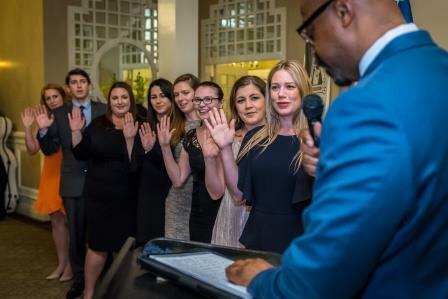 Attorneys in good standing under forty (40) years of age or who have been admitted to the Bar less than five (5) years may be members of the JBA YLD. The YLD was established to stimulate the interest of young lawyers in the activities of the JBA and to coordinate participation of active young lawyers. The YLD is a group of young lawyers committed to community service and active participation in the Bar. The YLD offers CLE programs as well as social events and activities throughout the year. 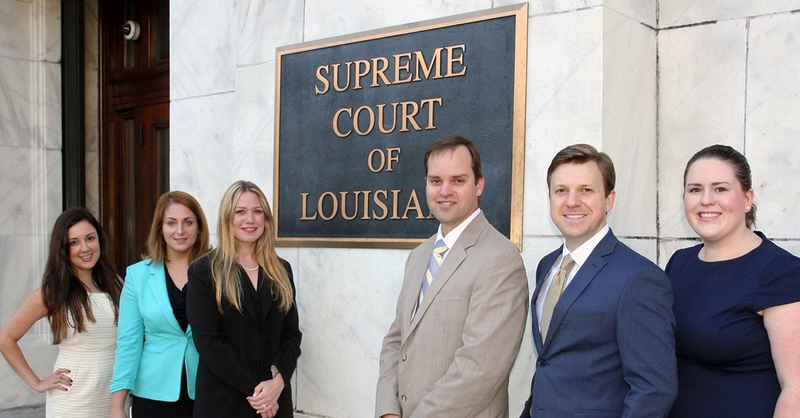 There is no additional fee for young lawyers to join the JBA YLD.